From the Pulitzer Prize-winning, best-selling author and preeminent investigative journalist of our time, a heartfelt, hugely revealing memoir of a career breaking some of the most significant stories of the last half-century. 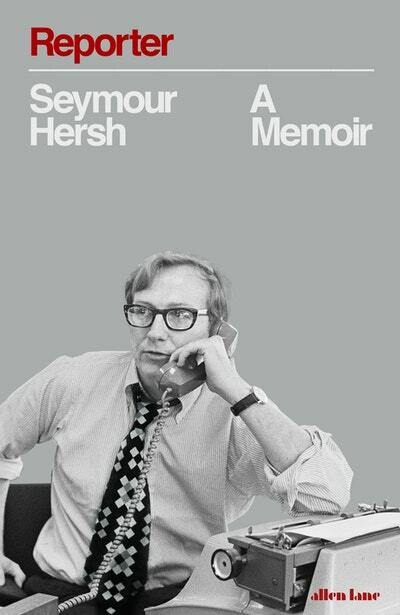 Seymour Hersh's fearless reporting has earned him fame, front-page bylines in virtually every major newspaper in the English-speaking world, honours galore, and no small amount of controversy. In this memoir he describes what drove him and how, even when working for some of the US's most prestigious publications, he worked as an independent outsider. Here, he tells the stories behind his own groundbreaking stories as he chases leads, cultivates sources, and grapples with the weight of what he uncovers, daring to challenge official narratives handed down from the powers that be. 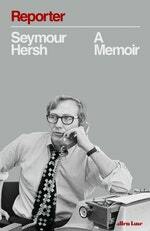 In telling these stories, Hersh divulges previously unreported information about some of his biggest scoops, including the My Lai massacre and the horrors at Abu Ghraib. This is essential reading on the power of the printed word at a time when good journalism is under fire as never before. Love Reporter? Subscribe to Read More to find out about similar books.